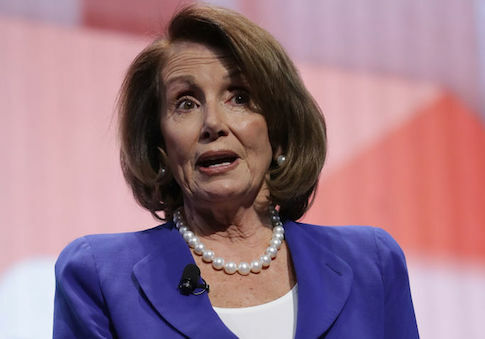 The Washington Post fact checker on Tuesday gave House Minority Leader Nancy Pelosi (D., Calif.) “two Pinocchios” for her misleading claim from last week that 86 million middle-class families will see a tax increase under the Republican tax reform law. 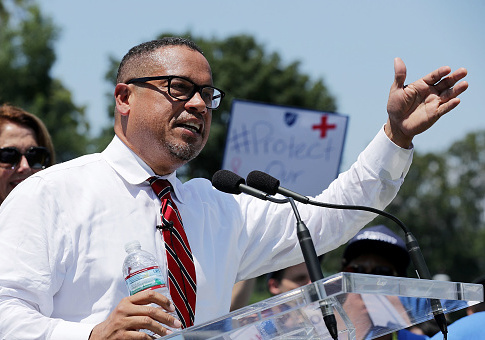 The Washington Post Fact-Checker has given Rep. Keith Ellison (D., Minn.), the vice-chairman of the Democratic National Committee, its highest rating for falsehoods after the congressman claimed his relationship Louis Farrakhan ended in 2006. 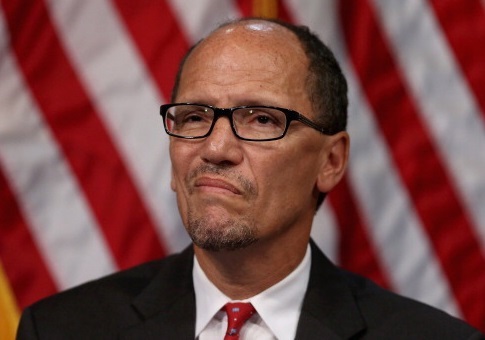 The Washington Post fact checker on Tuesday gave Democratic National Committee chair Tom Perez “two Pinocchios” for falsely claiming last week that the DNC raised more money in January 2018 than any previous January in its history. 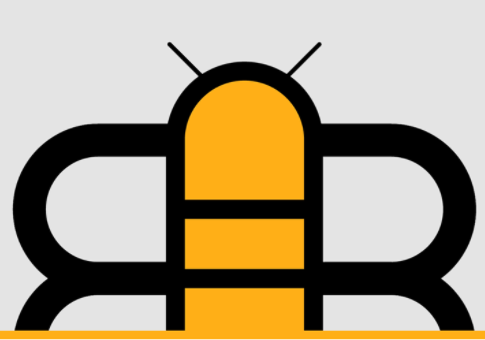 Facebook’s attempts to crack down on fake news have targeted a well-known Christian satirical publication, the Babylon Bee. 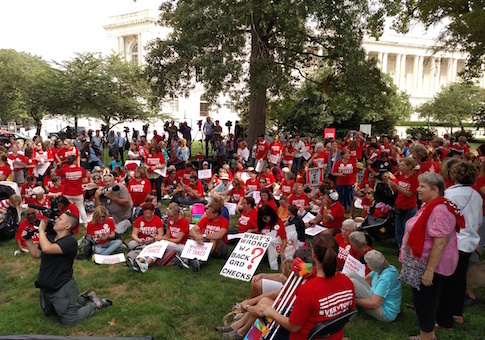 Democratic politicians and several media outlets this week have pushed the misleading, but widely spread, claim that there have been 18 school shootings in the U.S. so far this year. 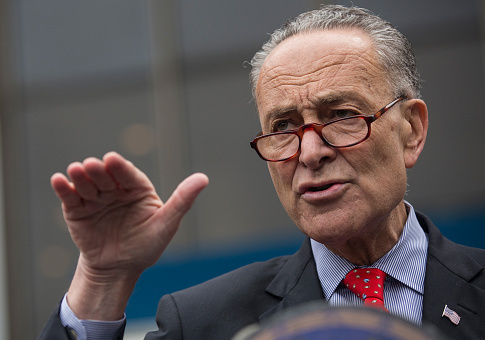 The Washington Post fact checker gave Senate Minority Leader Chuck Schumer (D., N.Y.) “two Pinocchios” for claiming Wednesday that the Senate Republican tax plan is “kicking 13 million people off health insurance to give tax cuts to the wealthy” by adding a repeal of the Obamacare individual mandate to the most recent version of the bill. 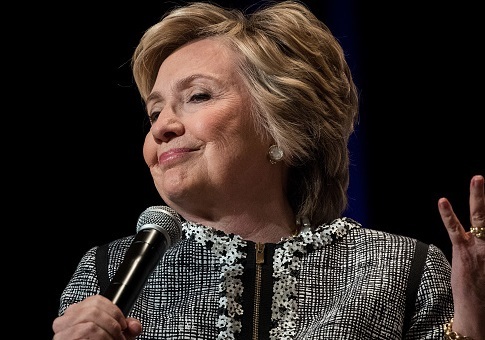 The Washington Post “Fact Checker” blog gave Senate Democrats “Four Pinocchios” on Thursday for falsely claiming the Republican tax reform plan would raise taxes on most middle-class families. 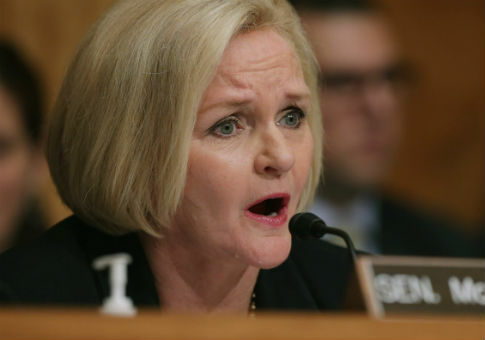 The Washington Post fact-checker on Tuesday gave Democratic Sen. Claire McCaskill (Mo.) 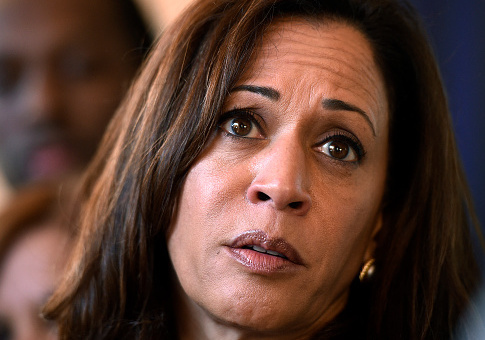 four Pinocchios for claiming she was not in the Senate last year when Congress passed a bill that weakened the ability of the Drug Enforcement Administration to go after drug distributors as opioid-related deaths in the country continued to rise.